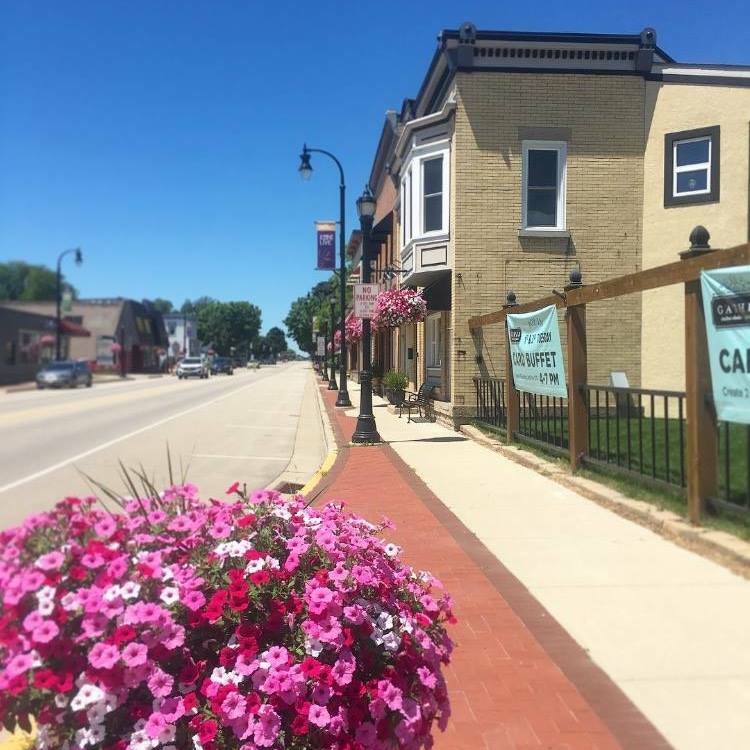 On Saturday, May 4th, our town will have a day full of family fun activities including a petting zoo at Gather, Jolly Giants strolling Main Street, food vendors including El Charro & Chocolate Shoppe Ice Cream and lots of shopping! Chocolate Shoppe Ice Cream Co., Hart Mercantile, ReKindled & Co., Grasshopper Goods, LAF Boutique, Valley View Rustic Creations, Hygge Jewelry Lab, Copper Mule Designs, Home Sewn, LLC, James Steeno Gallery, Tiny Tumbleweed Boutique, Queen of the Jammed, Timber + Linen and many other amazing vendors will be there! Need a little break from the shopping? Have a seat and enjoy live Music by Mackenzie from 11:30 am - 2:30 pm. This Nashville recording artist plays the guitar, banjo & ukulele... However, her voice is what has set her apart. You won't be able to walk by without stopping to enjoy her talent!